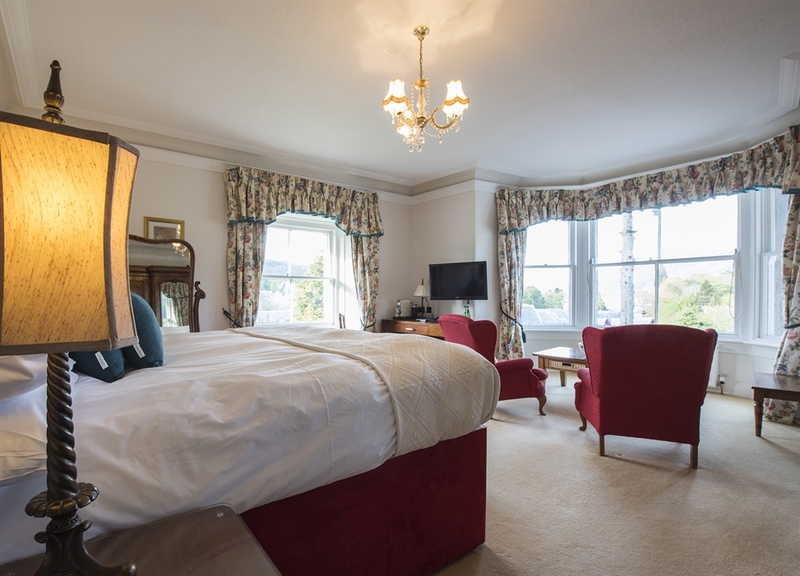 This totally refurbished landmark Loch Ness hotel delicately offers contemporary comfort amidst traditional Victorian charm. Always aspiring to be innovative, the newly installed central heating & water system is revolutionary in using an eco-friendly biomass wood chip burner. 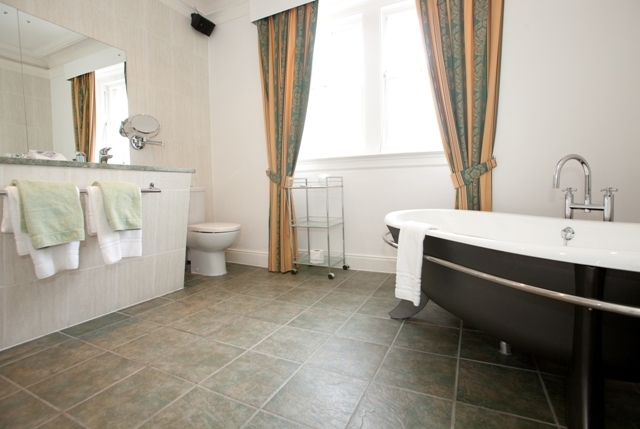 All bedrooms offer modern, technologically advanced facilities: flat screen televisions; SKY & Internet access. 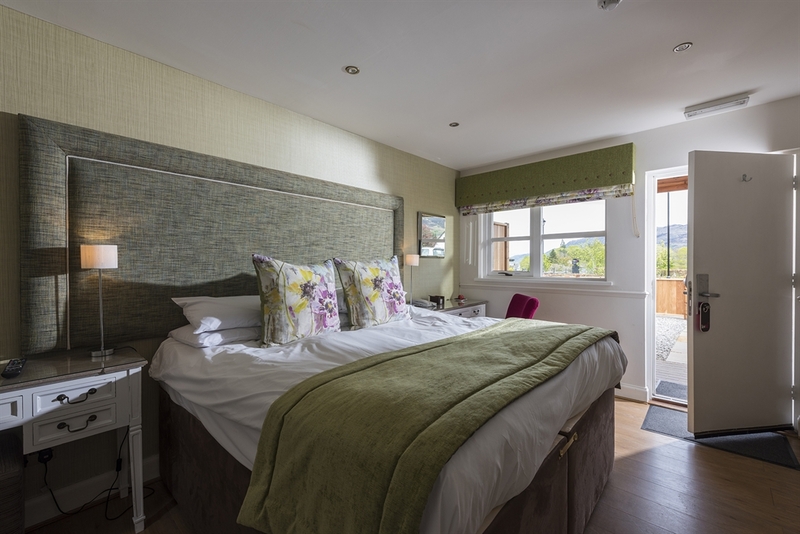 However, solitude can be found with stunning panoramic views across Loch Ness, the five lock canal staircase or the surrounding mountains. 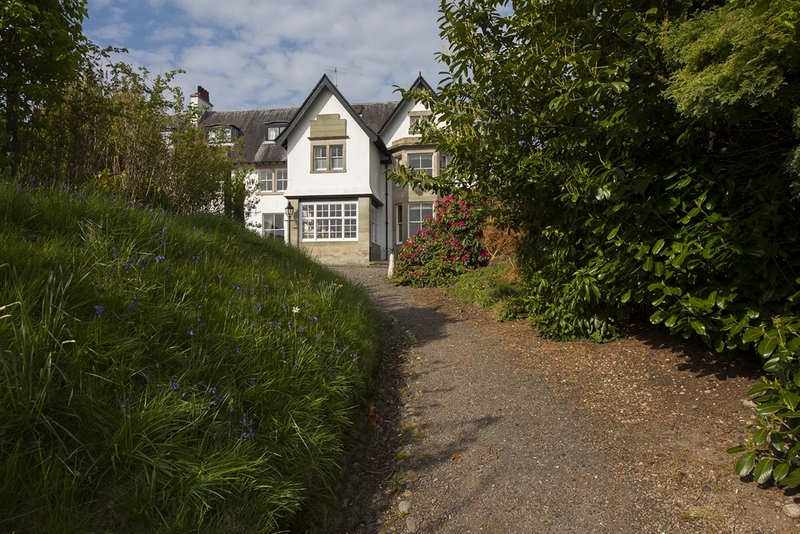 The devoted & attentive team offer a genuine warm welcome with an unrivalled hospitality. The bar's modern design makes it a perfect place to relax with a fine whisky, ale or wine. The dedicated kitchen sources produce locally with a focus on fresh, seasonal & well-balanced dishes. 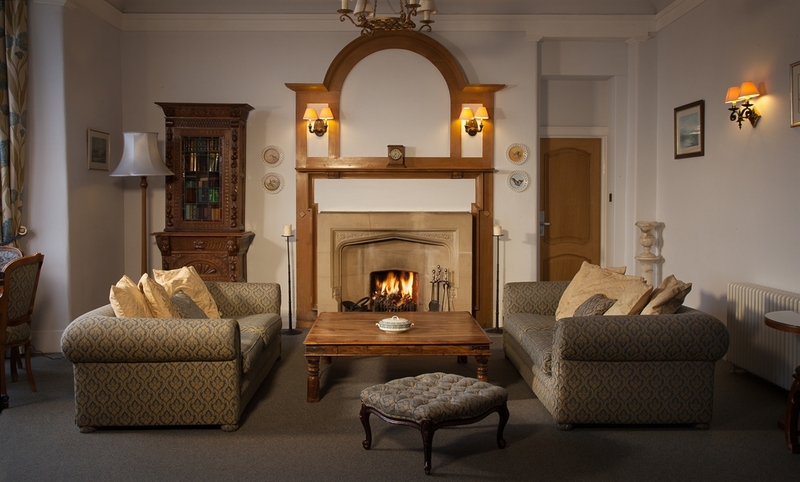 The hotel has two dining area's the relaxing brasserie which serves more traditional food and the fine dining area which offers a five course meal. The brasserie is open all week from 6pm - 9pm on weekdays and 6pm - 9:30pm on Fridays and Saturdays. Pre-booking a table is advisable. The 3AA rosette restaurant 'Station Road' is open Wednesday - Saturday with 2 seating times - 7:00pm or 8:00pm. 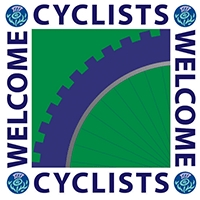 24 hours notice is required & pre-booking is essential. 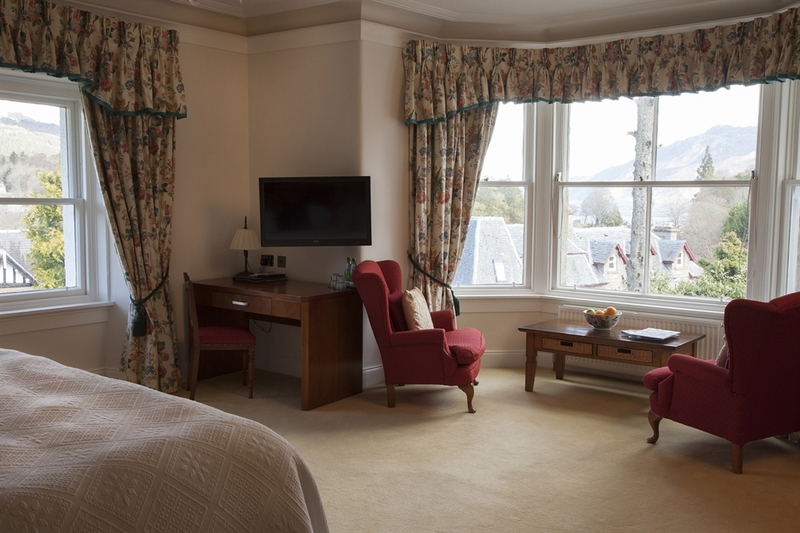 Nurtured by Caroline Gregory & Sean Kelly, this diverse Loch Ness hotel has a character & class of its own. 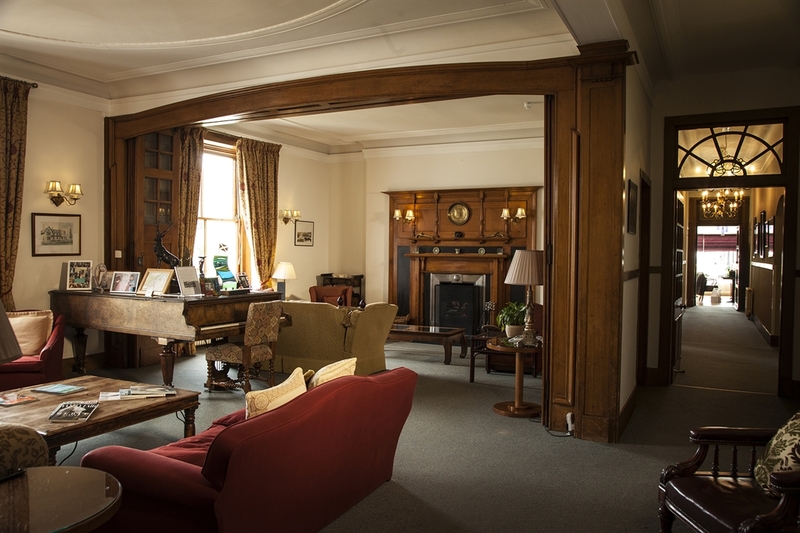 The Lovat's ideal location makes it suitable for all events whether corporate or private & it lends itself to being a place for a night's stop over otherwise as a base for a longer stay in Scotland. 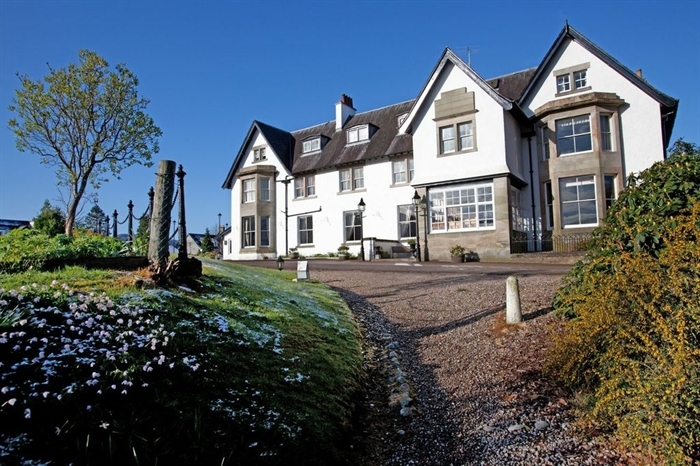 This unique hotel is the heart & soul of the Highlands. 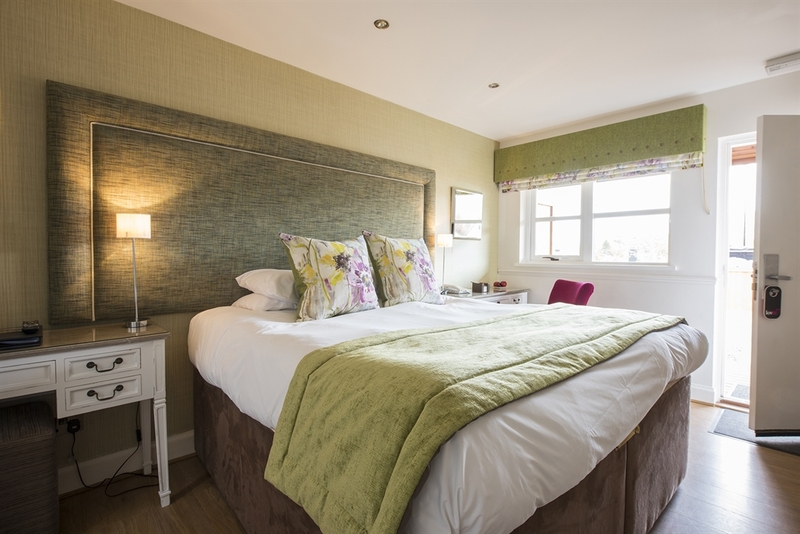 The Lovat offers different rooms to suit your requirements, from standard comfort to something a little more sumptuous. 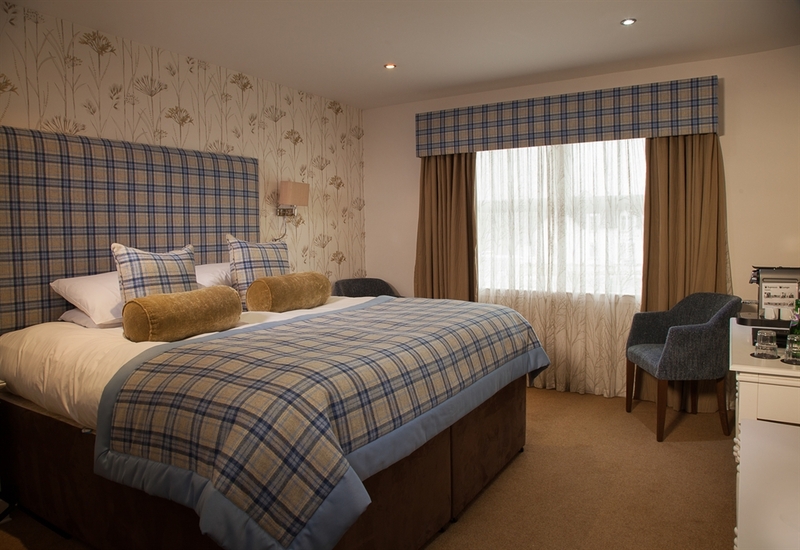 Our accommodation ranges from studio doubles to the luxurious Grand Master bedroom. This will add an additional £150 to your reservation. 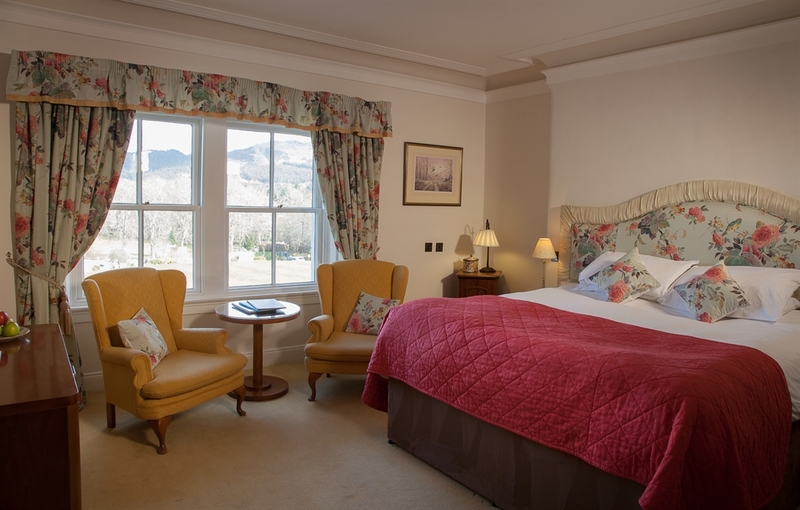 If you want to experince an unforgettable honeymoon in the Scottish Highlands, contact The Lovat on 01456 459250 to see if we have a package to suit you. Pre-book a table in the 2 AA rosette main restaurant to benefit from £5 off per person 5 course set menu price. All offers are independent and cannot be used in conjunction with each other. All booking are to be made by 12 noon on the day of the reservation. 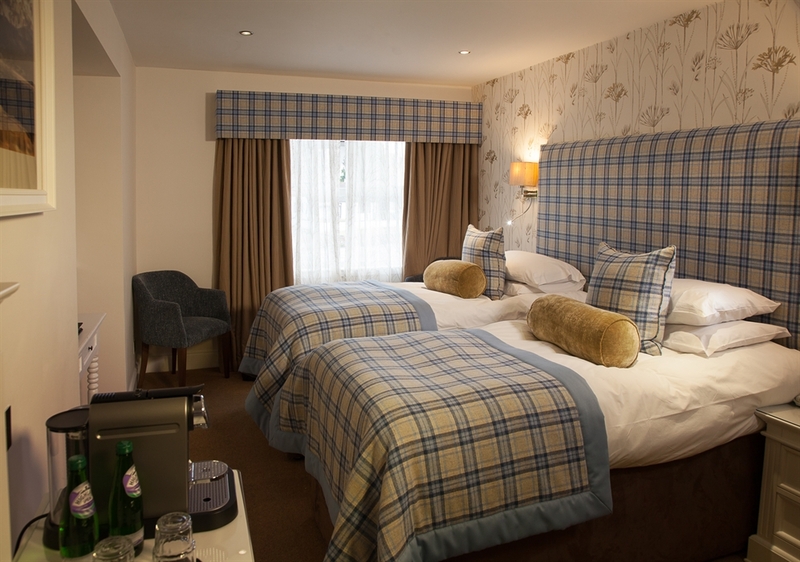 Avoid driving and reduce your footprint by taking public transport to The Lovat to benefit from £22.50 off your booking, every 3 nights you stay. Want to save even more? 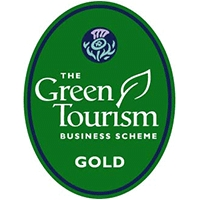 Go greener and reduce your footprint by walking or cycling to The Lovat, and benefit from £45 off your booking for every 3 nights you stay. Book a table between 6:oopm – 6:30pm any evening to benefit from 20% off your meal in the Brasserie. All offers are independent and cannot be used in conjunction with each other. All bookings are to be made by 12 noon on the day of the reservation. Quote this offer on booking.